256 pages, soft cover, photos, A-5 format. 152 pages, soft cover, photos, A-5 format. This book references facts that until now were inaccessible in English. There are several reasons for the unavailability of this information. Non-Serbian researchers rarely made use of local archives because of the language barrier. Also, as a practical matter, when referring in their books to events that took place in the Balkans, they were usually limited to the sources at hand. 290 pages, hard cover, photos, B-5 format. 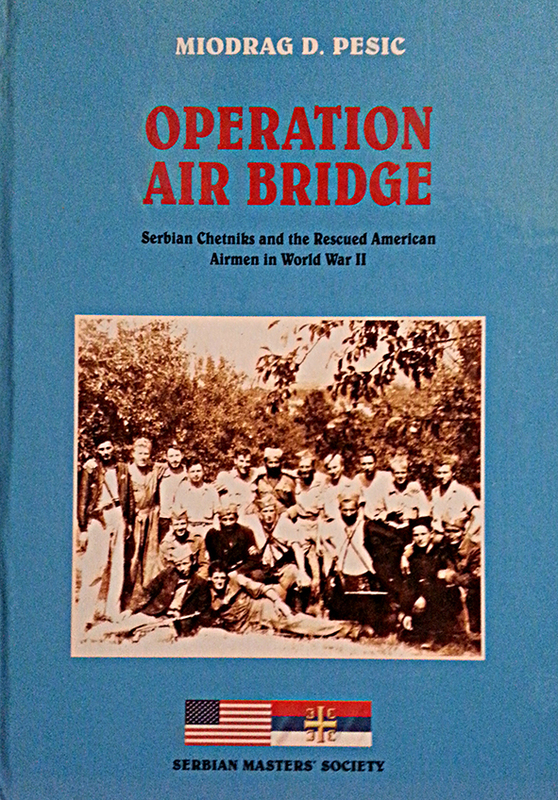 One of the most comprehensive books about the rescue of downed Allied pilots by the Chetniks. Includes testimonies by rescuers and the rescued pilots. Hard cover, monographic format, (B-4, 32х25 cm), 240 pages, de luxe edition. 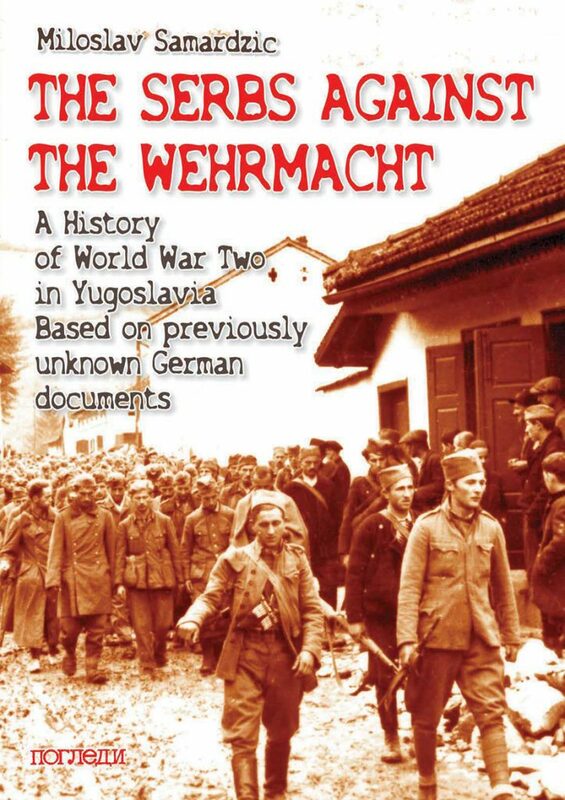 Illustrated History of the Second World War of 1941-1945 on the territory of the Kingdom of Yugoslavia, with 480 photos and brief descriptions of crucial events. One of the high points of this highly personal but by no means purely subjective story is the October 1941 massacre in the town of Kragujevac of more than 2,300 innocent Serbian civilians by German occupation forces, committed in reprisal for casualties inflicted on a German army column by guerrillas. 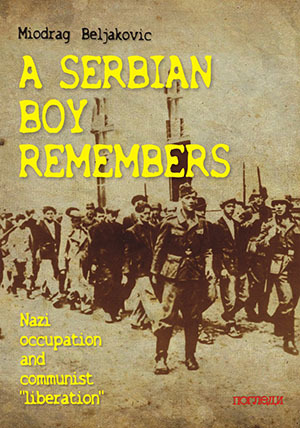 Though the author’s own father, a schoolteacher who happened to be at the wrong place at the wrong time, was executed in this ghastly manhunt Beljaković successfully maintains as much detachment as is humanly possible in recounting the tragic tale, avoiding the temptation to diminish it by sliding into pathos. 212 pages, soft cover, photos, A-5 format. 6. 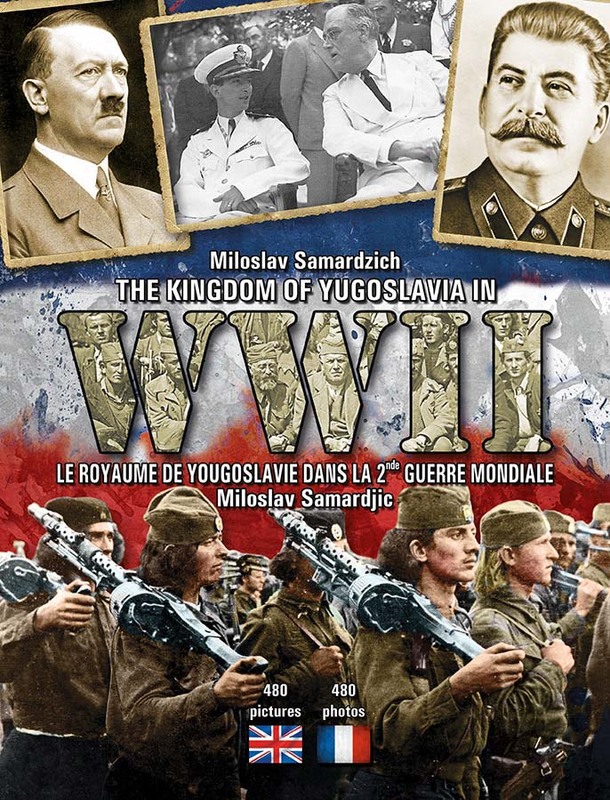 DVD “The Kingdom of Yugoslavia in World War II“: 18 episodes, 6 disks, 3 DVD jackets. 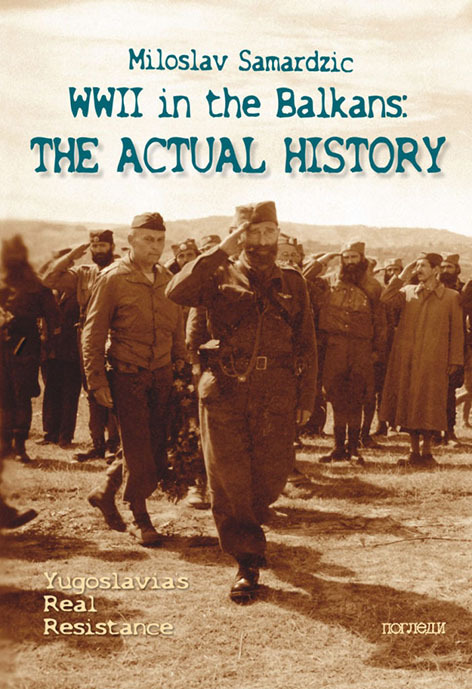 The documentary contains the latest historical findings, based upon documents from the Military Archives in Belgrade, National Archives in Washington, and the German Bundesarchiv. Available for the first time are previously unseen photographs and documentary film footage of the war as well as eyewitness testimonies. All episodes are subtitled in English. 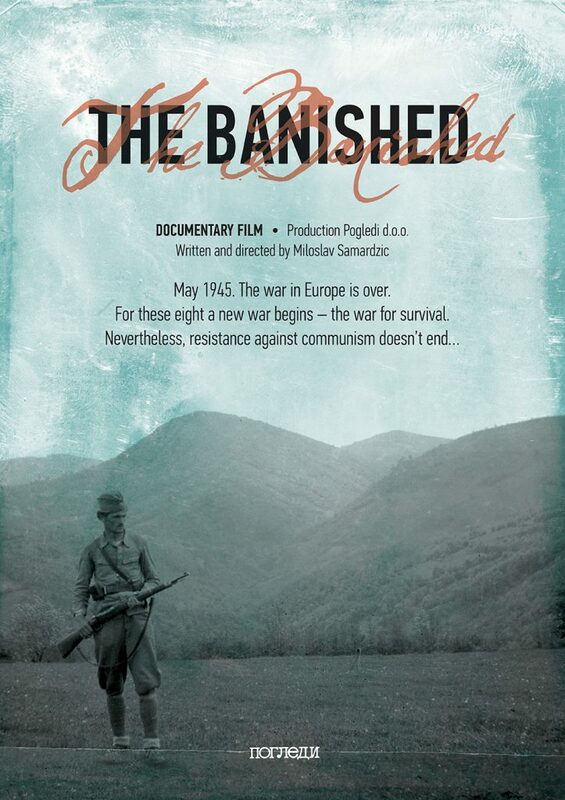 The film contains the testimonies of eight banished Chetniks interwoven with clips of the areas in which they were located along with their photographs. WRITTEN AND DIRECTED BY: Miloslav Samardzic. PRODUCTION: Pogledi. KRAGUJEVAC, SERBIA, 2018. Duration: 32,5 min. experts, along with authentic clips and as yet unseen archival footage in HD resolution juxtaposed with locations in the present day where crucial events took place during WWII. 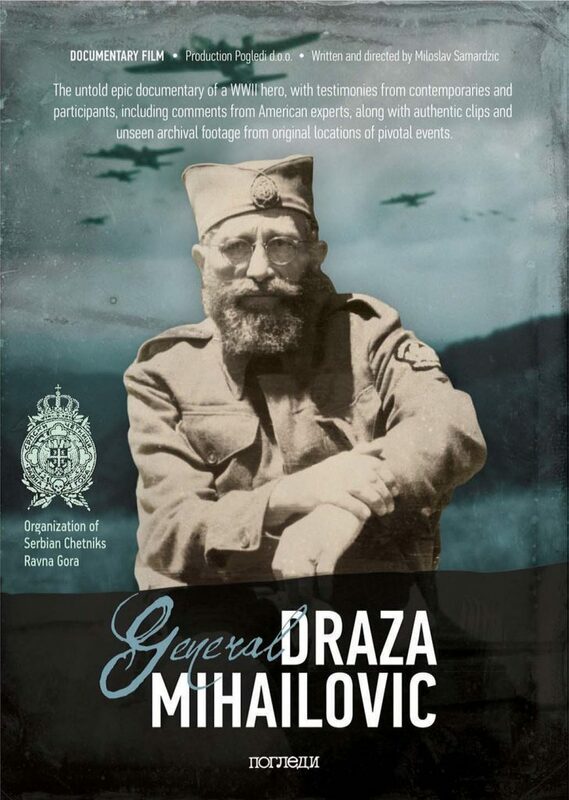 This is the first documentary that sheds new light on General Draza Mihailovic, and exposes the fabricated history written by the post-war Yugoslav regime. Written and directed: Miloslav Samardzic. Producer: Milisav Cumic. PRODUCTION: Pogledi. and OSC “Ravna Gora“. Year: 2019. Language: English. Duration: 114 min. Please drop an email at: pogledikg@gmail.com with the postal address where your purchase should be shipped, and phone number too.